Join Gary Carrion-Murayari, Kraus Family Curator, and Michael and Rick Mast, Founders of Mast Brothers Chocolate, for a private visit to their flagship store in Williamsburg. 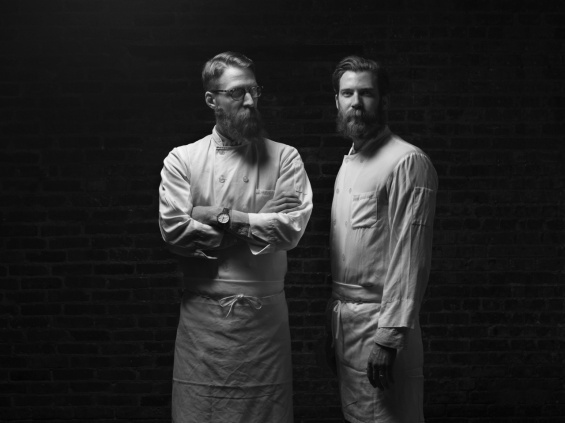 The Mast Brothers will discuss their artisanal chocolate, their inspiration, and their professional evolution from food vendors at weekend markets to co-owners of a global brand. RSVP to membership@newmuseum.org or 212.219.1222 ×234.